This 4 unit property features on-street parking, common front entry, coin operated laundry facilities in basement, and hot water heat. These units do not feature air conditioning. 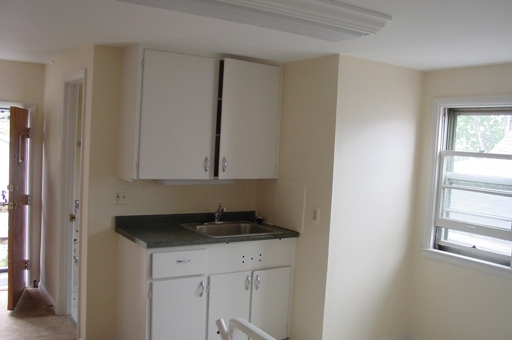 This 6 unit property features a mix of studios, 1 bedroom and 2 bedroom units. The units offer some parking, common front entry way, coin operated laundry facilities in basement, and hot water heat. This property does not feature air conditioning. 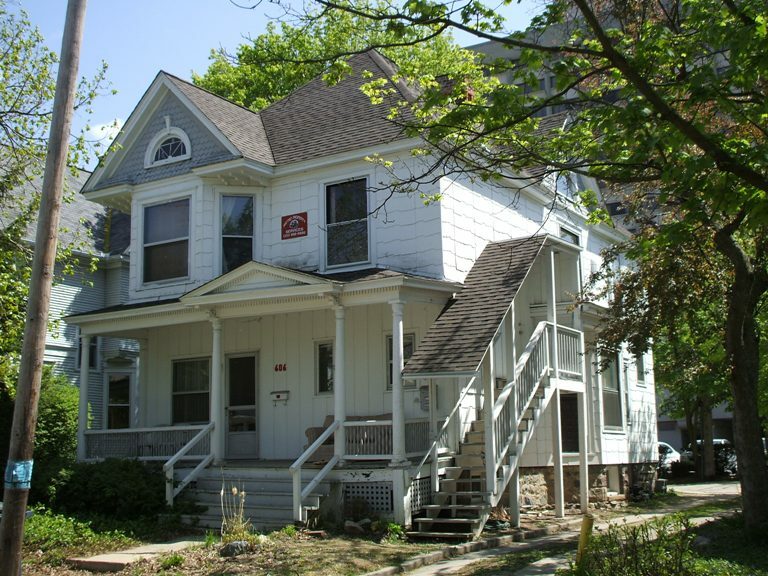 This 3 unit property features both 1 & 2 bedroom units and studios. The units offer parking, coin operated laundry facilities, and G/FA heat. This property does not feature air conditioning. Property also includes a 2 bedroom unit (2 Bedrooms). This property features 1 & 2 bedroom apartments and studios (efficiencies). 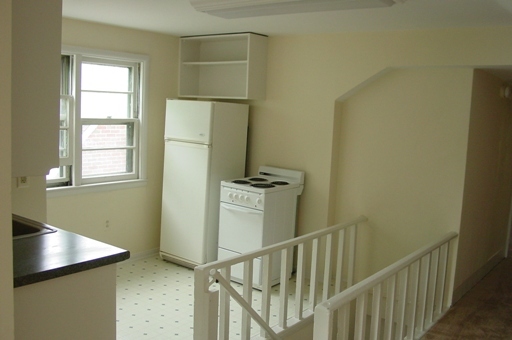 This property offers parking, coin-operated laundry facilities, and G/HW heat. This property does feature wall unit air conditioning. Property also offers 2 & 3 bedroom apartments.